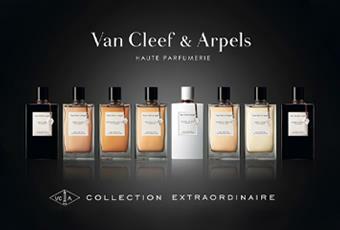 Van Cleef & Arpels is not just known as a manufacturer of wonderful jewellery creations, but it has also been releasing fragrances for him and for her for a number of years. 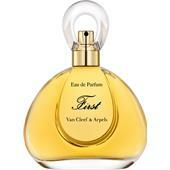 The Van Cleef women’s fragrance has been released to the public in 1994 and captivates with an oriental note, which is emphasised by a touch of fruity exoticism. 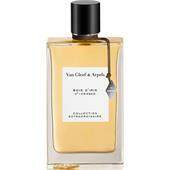 Strawberry, orange blossoms and vanilla form a sensual symbiosis with Van Cleef. 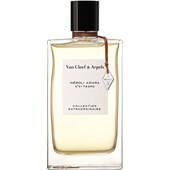 The other women’s fragrances by Van Cleef & Arpels also distinguish themselves with a playful loyalty to the French perfume tradition, although they have their own character. 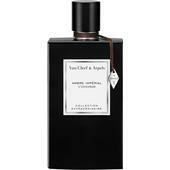 The men’s fragrances by Van Cleef & Arpels are not inferior to the women’s fragrances of the brand when it comes to style security and elegance. 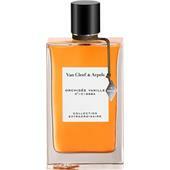 Woody and spicy creations dominate here, which create an earthy masculinity. 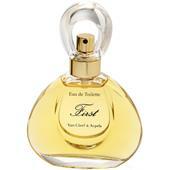 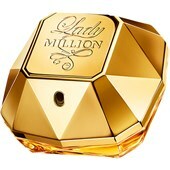 One of the great classics among the elegant men’s fragrances is the eau de toilette Tsar. 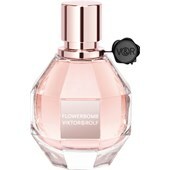 Introduced in 1989, this masterpiece of elegance and exclusivity was given a new face in 2003 with the masculine flacon, which is popular today.